Edvard, originally from Estonia, lives in London and is 25 years old. His passion to become the strongest version of himself is not just constrained to his physicality – he also strives to be strong of mind. 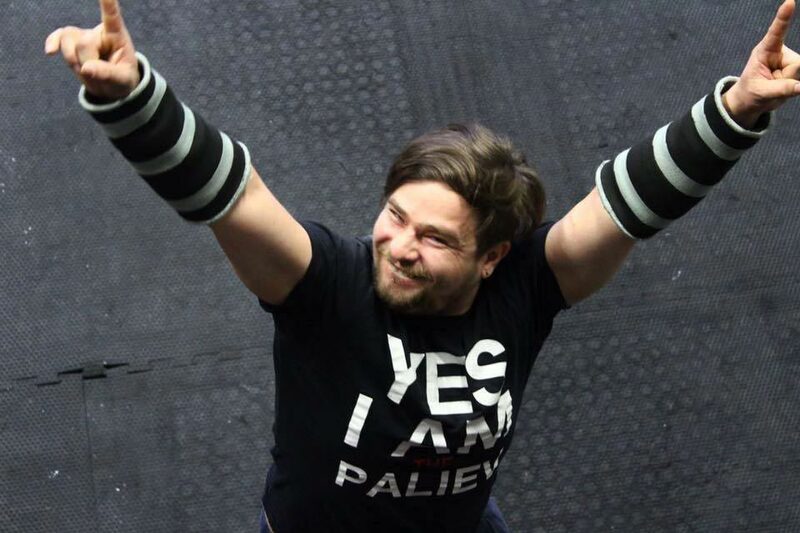 This lifelong journey, whereby Edvard endeavoured to push the limits of the human body, was learned and honed through a personal process of trial and error. His aim was to become physically strong whilst simultaneously improving the overall aesthetic of his physique. This development and individual progression was inspired by Edvard’s teenage years when he lacked in confidence. He found himself avoiding any extra activity, yet greatly admired those individuals that had strong physiques. This spurred the shift in lifestyle that has brought Edvard to his current state. Although in today’s social media driven society, striving for a physique that is aesthetically pleasing can be perceived as narcissistic, Edvard believes that for a range of reasons, a strong, defined and confidence inducing body is extremely beneficial for most people. As noted by Edvard, the concept of a strong and defined physique has been admired and sought after since the dawn of storytelling – starting with Adam and Eve in the garden of Eden. What’s more, almost all mythical gods, Spartan warriors and Roman statues are chiselled and muscular, boasting conventional aesthetics of beauty. Edvard believes that since these attributes have traditionally always suggested a certain level of power and hierarchy, this must be in part due to the mental strength that is personally developed in order for individuals to discipline themselves and achieve their aspirational body. The core principle that underpins Edvard’s multifaceted approach to coaching is to really hone in and listen to what the body is trying to communicate. Due to the desire to yield fast results, the main goal we are trying to achieve is often abstracted, therefore Edvard encourages a philosophy of which his clients will achieve the strong and healthy body they desire, meanwhile ensuring that above all it serves them in their everyday life. 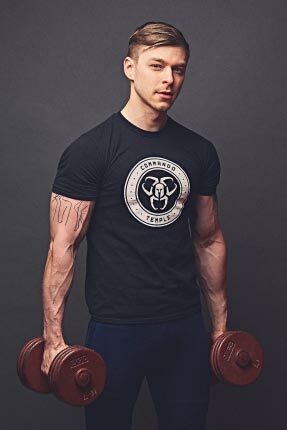 He does this by drawing on the common past mistakes he has made during his own fitness journey and educates on the perils of the information overload within the fitness industry. Training with Edvard, you learn the tips, techniques and tactics of someone that really has experienced the same journey. A philosophy of simplicity, combined with his own experiences and the commitment of his clients are the fundamental pillars that uphold the success of Edvard and his clients. The reality is, that most things actually don’t matter. He believes that it is often the saturation of meaningless information that distracts us from our goals. Edvard has learned how to combine muscle building and strength training in order to develop and cultivate the body that his client desires. 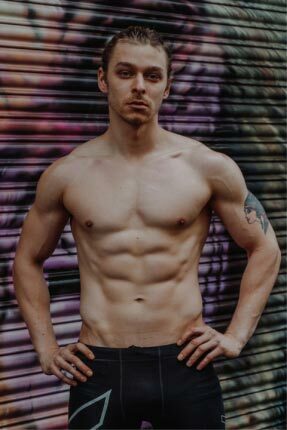 He explains that using progressive overload, different movement patterns and exercises – while maintaining a simple diet – it is possible build a desired physique with just 3 to 5 hours of training per week. Edward’s programs offer simple eating habits. Easy diet modifications and the occasional implementation of intermittent fasting where required helps clients to achieve their goals effectively, meanwhile building strength and staying lean – which are fundamental to the coaches methodology. What’s more, Edvard fully assesses clients’ activity levels and provides an in-depth analysis of dietary intakes before providing them with evidence-based advice on nutrition and supplements. He also encourages the consideration of a healthy gut, drawing on its importance as a second brain which plays a vital role in regulating how we feel and how the body will absorb nutrients. 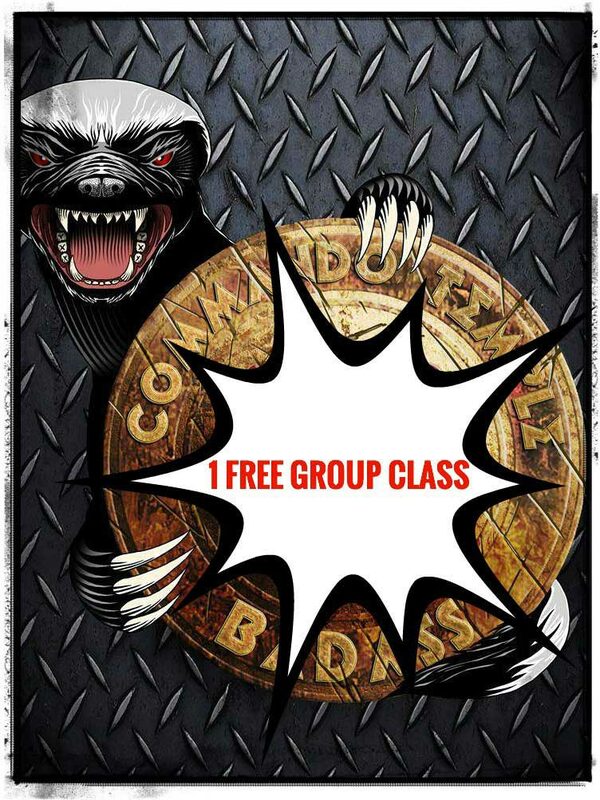 It is in this unique and effective approach, which combines healthier movements with bodybuilding fundamentals and a pinch of nutritional coaching, that Edvard curates a manageable and nonthreatening program that together, yields incredible results.